In the year following Skip’s work on the Olmsted Park Report [crosslink], he was again commissioned by Dr. Cynthia Zaitzevsky to conduct research into the built history of Jamaica Pond and its adjacent parkway. Serving as technical consultant on this Report, Skip researched Boston Parks Commissioners Reports and the Olmsted firm drawings housed at the Frederick Law Olmsted National Historic Site in Brookline, Massachusetts. 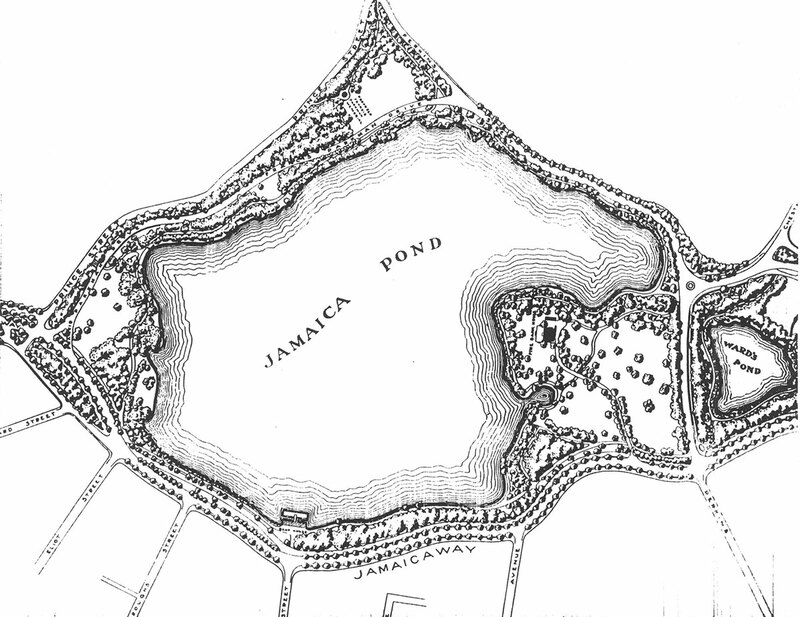 The Report documents buildings, roads, walks, and plantings at Jamaica Pond. The Report includes the Olmsted firm’s original design schemes as well as the history of implementation and management by the Departments of Parks. The final draft of this research document can be accessed by following this link.